With Notch Playback you can download and use these blocks directly in your media server. Or, if you’d like to to tinker with the looks, you can edit the underlying project in Notch Builder Pro. A pack of basic blur looks for use with live video (IMAG). Contains effects such as: radial edges, chromatic film grading, glow, tilt shift, streaks, dilate, radial blur, smart blur, shaped blurs. A pack of basic distortion looks for live video (IMAG). Contains effects including curl noise, mirroring, kaleidoscope, ripple, sine warps, stretchers, turbulence, standard distortion, RGB distortions. A pack of basic stylise looks for live video (IMAG). Includes effects edges, edges with feedback, radial edges, chromatic film grading, matrix overlay, scanlines, thresholds, frame differencing, erode, frame delay, dilate, bit crush, dither and basic noise. A pack of example cloner looks that show some basics of cloning from image. A pack of effects of delay effects for live video (IMAG) giving examples of it’s use. Includes delay displacment, diamonds, noise and plasma delays, tiling delays etc. A pack of fluid effects for live video (IMAG). Includes edge, body, feedback smoke as well as fire. A pack of monochrome noise effects for use with live video (IMAG). Includes standard noise, vertical lines, VHS scanlines, newsprint, and sepia tints. 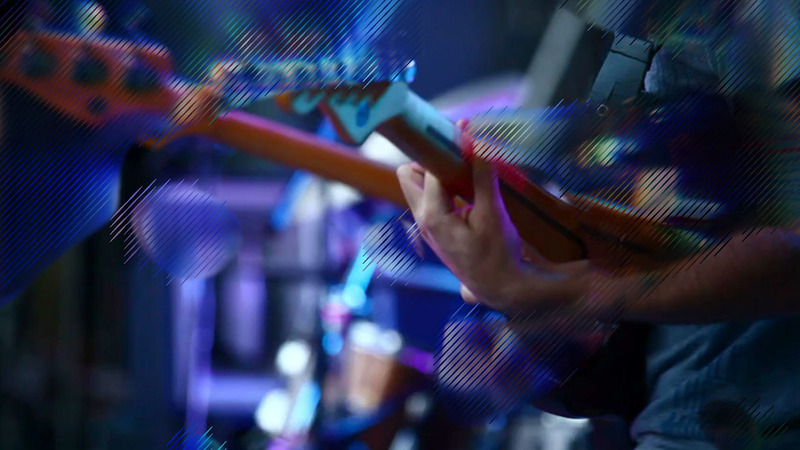 A pack of moncrhome particle overlay effects for use with live video (IMAG). Including particle highlights, streaks, film streaks, bubbles and sploches. A pack of monochrome stylised effects for use with live video (IMAG). Includes various dithers, sketch looks, halftones, shadows and clouds. A pack of neon effects for use with live video (IMAG). Includes neon particles and edges.